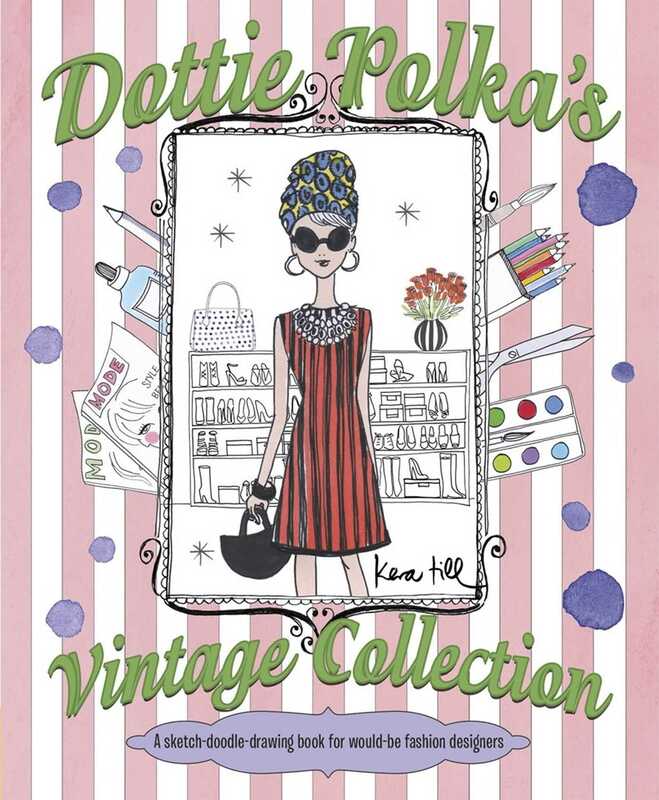 A fabulous sketch-doodle-drawing book for budding fashion designers! Meet Dottie Polka! Dottie is a world traveler, and she scours through famous markets and second-hand stores, hunting for fabulous vintage fashions. In this book, she teaches aspiring designers about the history of fashion and design classics, such as the little black dress and the trench coat. Kids can draw, paint, cut, stick, tear, fold, and even spill as they make their way through this book—letting their creativity run wild! This jumbo sketch-doodle-drawing book is great for girls of any age.